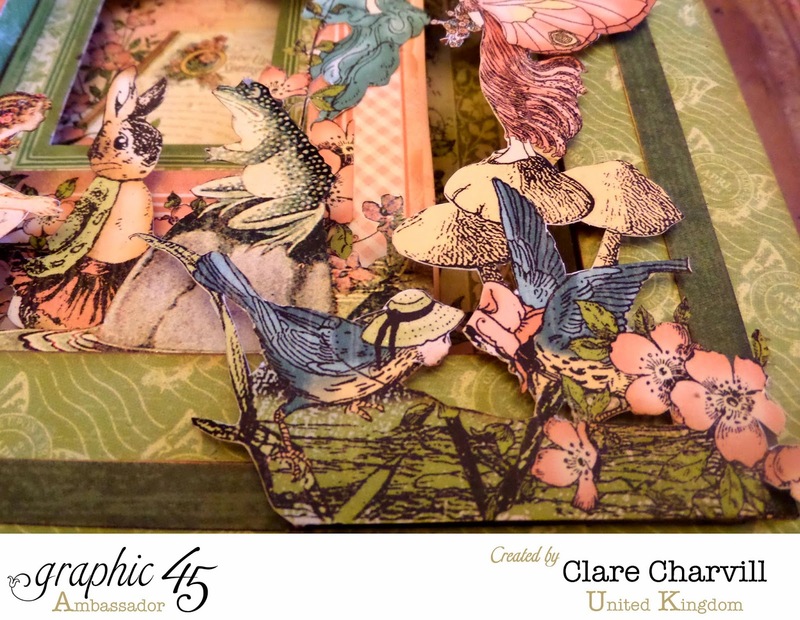 I've got the papers out on the table mocking up a Once Upon a Springtime project for the workshop I'm doing with Isobel, at Scotch Lodge Farm on Friday 10th April. If you d like to come along and join us call Isobel direct on 01604 810910. 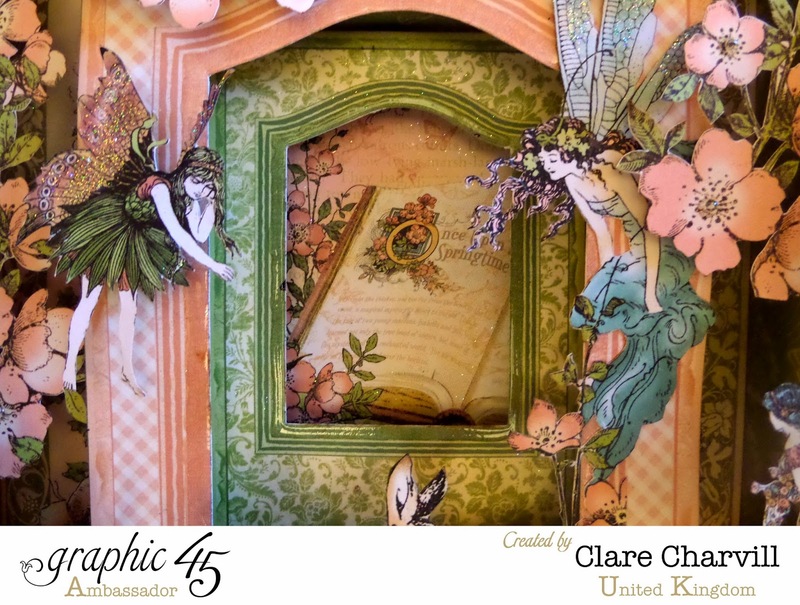 This is so pretty Clare, love all the fussy cutting and the 3 dimensional look to everything. 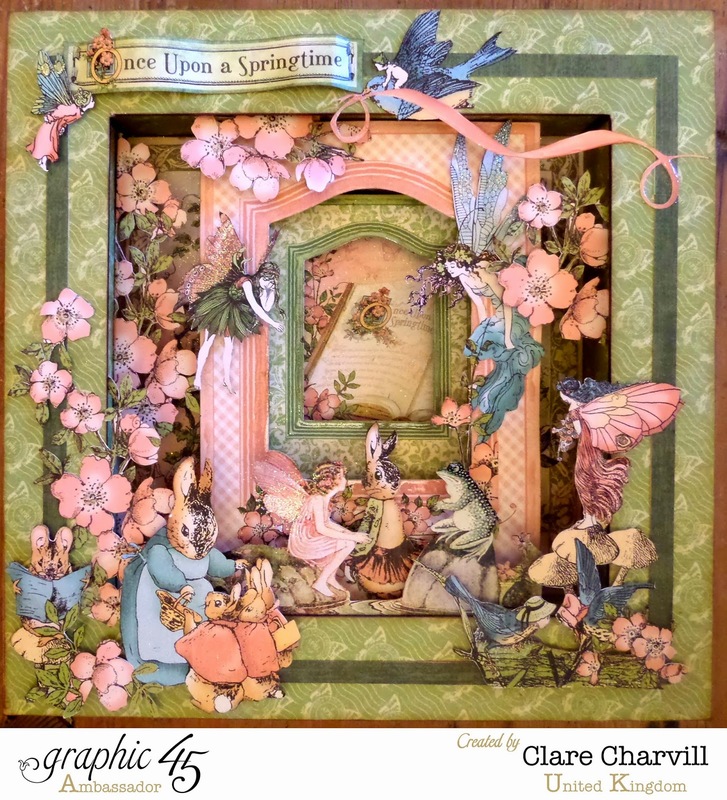 A veritable fairyland looking piece. Very cute. Hi Clare, Oh Wow !!!!!! This is absolutely stunning, your layout is fabulous and I'm so impressed with all your fussy-cutting, those hair tendrils, wow !!!! Gorgeous!!! I'm almost speechless!! 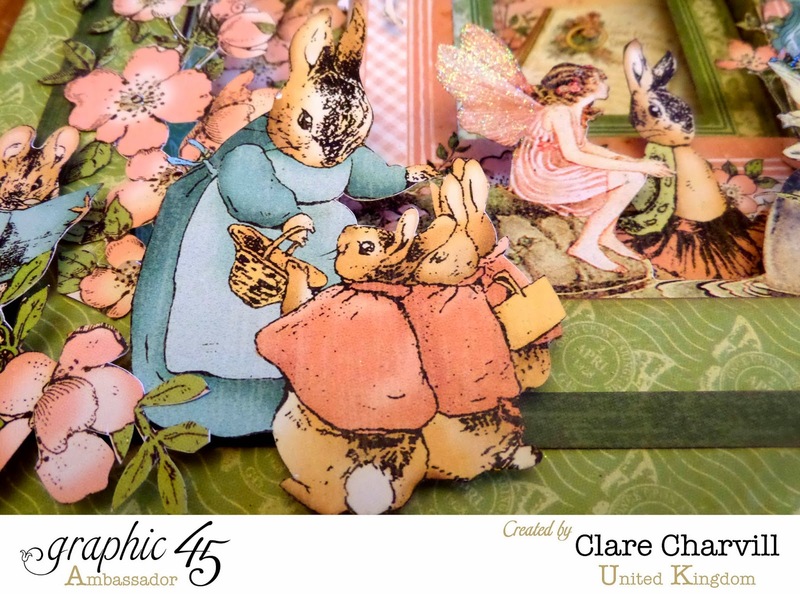 The fussy cutting alone is wonderful! Everything is sublime! cheap ray bans dishes plates pulled in cheap ray bans front of his own with an unimaginable speed wolf, his mouth full of food, big mouth and chew fierce. Right enough, plus the left hand does not know cheap ray bans cheap ray ban sunglasses what time sale excel left and Bo magic, I saw two blur, sale right hand holding chopsticks quickly move between the mouth and the plates of food flying, juice splattered , discount ray ban sunglasses good cheap ray bans for nothing. This is a gentle sale. This is conservation of sale.